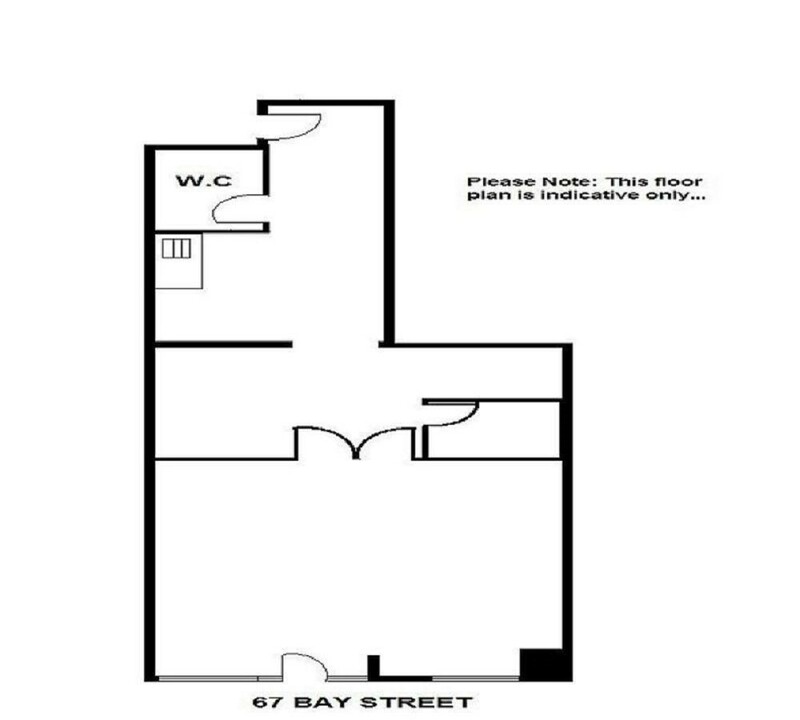 This 145 sqm retail space is situated in the Bayshore development, with 6.5 metres of frontage to Bay Street, customers are sure to be attracted to your door! Featuring an open plan space, floor-to-ceiling glass frontage and ample parking close by, this space would be perfect for a showroom or retail. The complex itself contains 18 shops and 306 apartments with cafes, beauty, clothing retail and more only moments away on the bustling Bay Street shopping strip. Within close proximity to the beach, Melbourne CBD and Public Transport, be sure to inspect now before you miss out!